Showing results by author "Monica Reed"
Each of the four books in the series offers real advice from women who have been there, done that, and want other moms to benefit from their trials and triumphs. 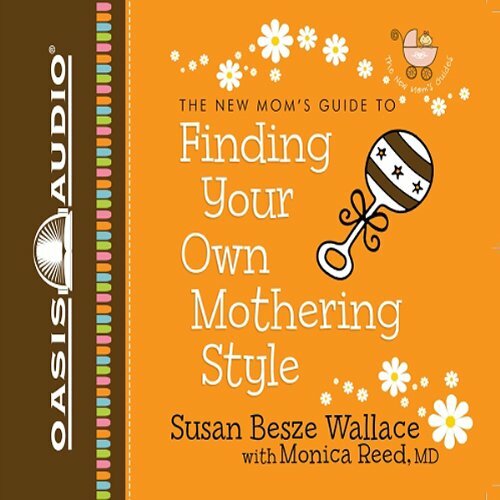 A perfect gift for baby showers, Mother's Day, or any day, these audio volumes are perfect to download to your audio device and take along in an overstuffed diaper bag. 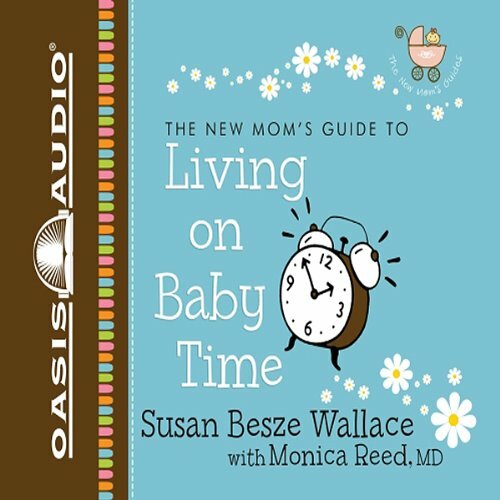 They're designed for the mom who can only find a few minutes of peace each day to listen. 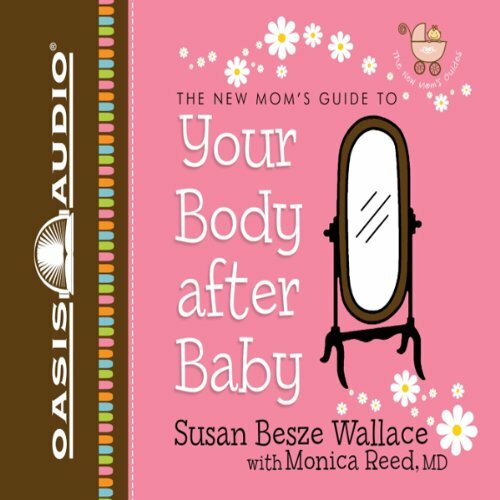 The New Mom's Guide to Your Body After Baby helps you navigate the bewildering world of breastfeeding, resuming sexual activity, and finding something - anything - in your closet that will fit. It also shows you how to weather the emotional storms that inevitably follow having a baby. With the insights in this audiobook you will be on your way to celebrating the new you in no time. You can do this! The New Mom's Guides are here to help. 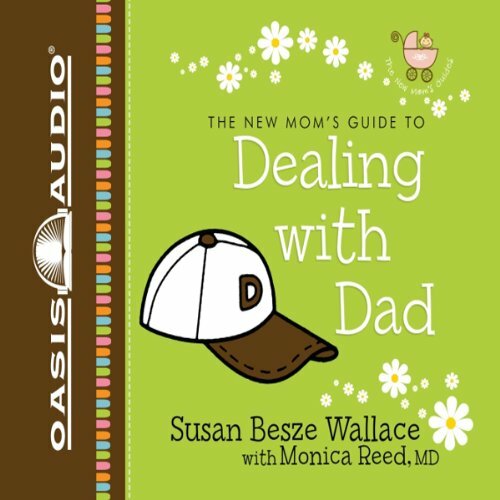 The New Mom's Guide to Dealing with Dad helps moms understand the special pressures that new dads feel. It shows how you can help your husband find his own fathering style, how the two of you can stay connected during those chaotic days, and how you can put each other first. You can do this! The New Mom's Guides are here to help.